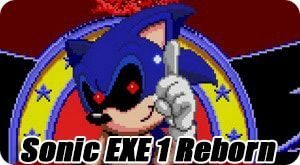 A really strange Sonic.EXE revison game where you get to play through the game as Mario. 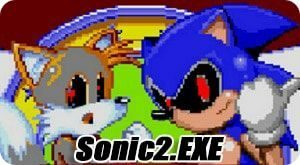 The story of this game is Sonic.EXE has killed his friends Knuckles, Tails and also his enemy Dr.Robotnik. Sonic.EXE has now captured Luigi, Toad and Princess Peach in order to lure Mario into his trap. 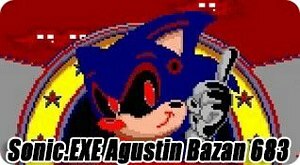 You must defeat this evil hedgehog and bring peace back to the mushroom kingdom. 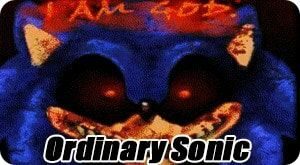 It’s still a work in progress game created by SMW Central User TheInsanity115. Enjoy! GAME CONTROLS: Enter Key = START. Arrow Keys = MOVE. Space Bar = SELECT. “Z” Key = Twist Jump. “X” Key = Jump. Hold “S” Key = Run. GAME INSTRUCTIONS: Jump, Run and collect coins. Try to make it through this evil world without losing all your lives. 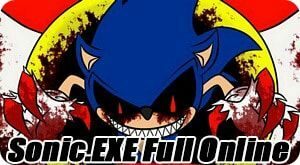 You will battle The Sonic.EXE in the end.